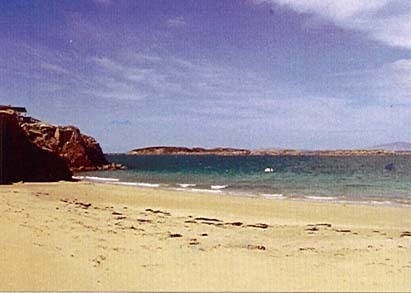 The Rosses area of West Donegal, Ireland, is an area of outstanding natural beauty, comprising lakes, mountains and rocky glens. Its barren, rugged landscape is as unique as the people who have inhabited this remote region for generations - a people with a unique history, culture and heritage. 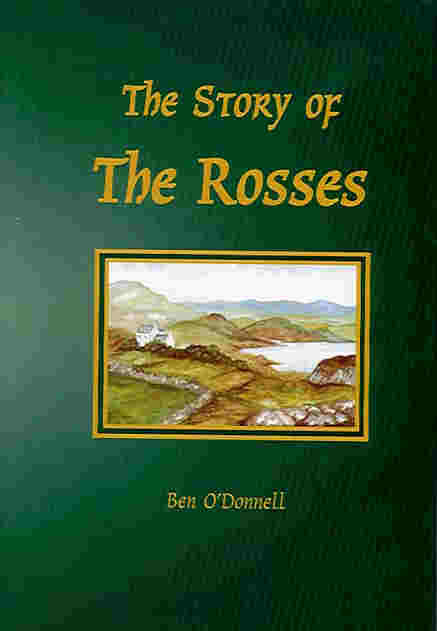 In bygone years, many events impacted greatly on the Rosses, including the Plantation, Famine, Emigration and Rebellion. Today, the Rosses is renowned for its international Mary from Dungloe festival, and has produced notable celebrities such as singing star Daniel O'Donnell, and international goalkeeper Packie Bonner. The late Ben O'Donnell, a native of the Rosses, spent over 10 years researching this history, and presents in the book, a valuable insight into how its people overcame the forces of nature, poverty and emigration. He gives an in-depth and comprehensive account of its history from earliest times up to the present day. In so doing, he has preserved for future generations a history and folklore which might otherwise have been lost. This book is a must for anyone with a connection to The Rosses and is a valuable genealogical resource for many. It is also an important guide for those with an interest in life in a small remote region on the North Western tip of Europe.